Given its history of moving deadlines at a moment's notice, it hardly seems surprising that Microsoft is keeping Windows XP alive even longer than expected, but its latest move looks particularly bad for Vista. 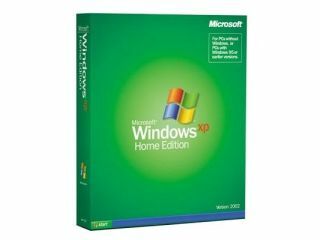 The apparent decision to allow OEM computer sellers to offer disks that downgrade installations of Windows Vista to XP until the end of July next year clearly bumps up against the period when Windows 7 might be released. Microsoft had previously said it would end the scheme next January, but the continued lack of demand for Vista appears to be behind the change of heart. If the move is confirmed, it's yet more bad news for Vista, as XP users may have the option to skip the unloved OS entirely and move straight to Windows 7.